As an Active Broker, Dave brings valuable real life examples pertaining to the course materials in a fun and informative way to each class he instructs! Dave Ferguson has been a successful realtor since 2002 and currently is a broker/owner of his own independent real estate firm. He brings his wealth of real estate knowledge to his instructing, with incorporating his 16 years of previous business and life experiences to each class by delivering a fun, educational and entertaining way to learn. As part of Dave’s profession creed, he believes that being involved and engaged is optimal key to success. 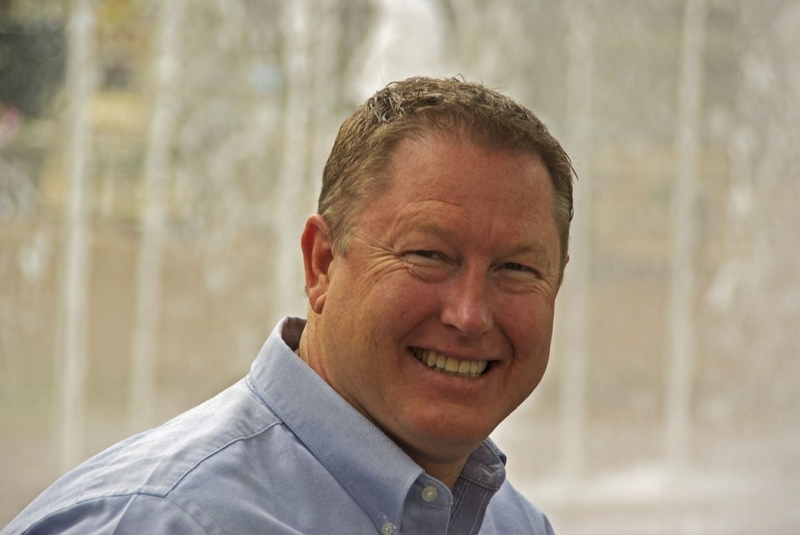 Dave has served on many local and state committees and recently was the president of the Ada County Association of REALTORS in 2014 and will be the Vice President of Intermountain MLS in 2016. In 2014 Dave opened the Idaho Real Estate School primarily as an online alternative for quality continuing education, as well as providing select live Broker and pre-license courses around the state.